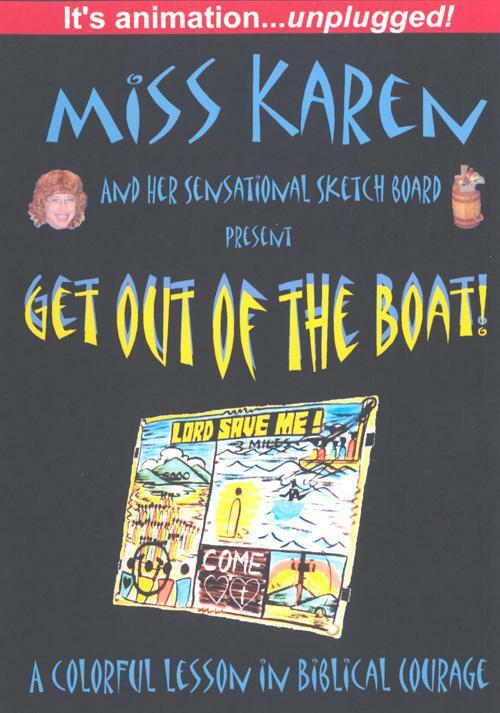 Presented by our own Miss Karen Boorse of Philadelphia, this DVD features a full-length children`s presentation of the "Lord, Save Me" message along with tips on how to prepare the sketch on your board. Karen also leads you through a creative way of encouraging children to memorize scripture plus shares her personal testimony. Approximate run time: 50 minutes.